Mike is a seasoned Information Technology professional with 25 years of experience in tech support, systems operations, programming, security, UNIX and most recently Epic Cache DB administration. Mike enjoys technology, cycling, war games and parenting; but not necessarily in that order. 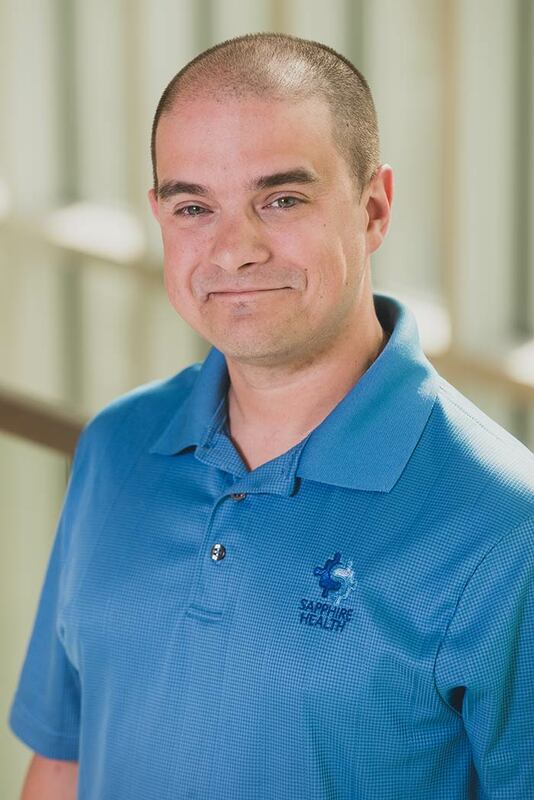 Mike’s goals are to manage projects, earn a CCNP, and become fluent in French and impact projects that improve patient lives.